Here’s a piece of bad news for Fire Emblem fans of Roy and Ike. 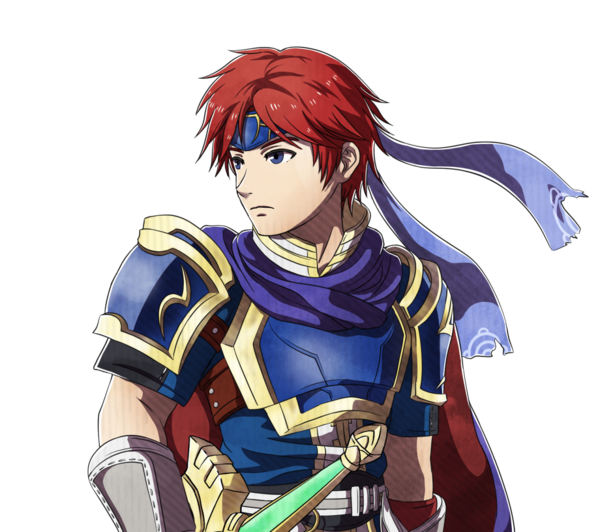 According to a Nintendo Dream interview translated by Source Gaming, chances of Roy and Ike appearing in Fire Emblem Warriors as playable DLC characters are pretty slim. Perhaps they might appear in a sequel instead. Make your voice heard to Koei Tecmo if you really want to see them in the game!